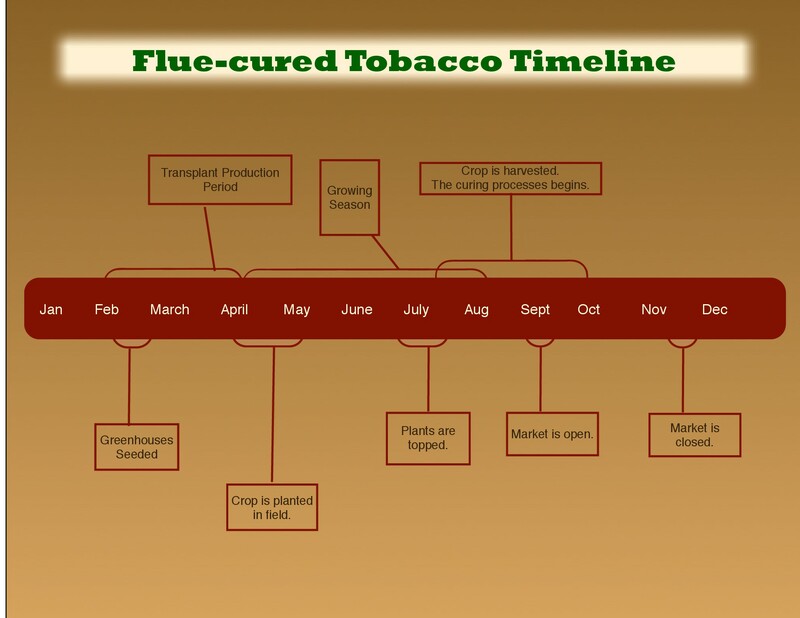 Much of the world's flue-cured production is “filler-style”. In the US we grow “flavor-style”. 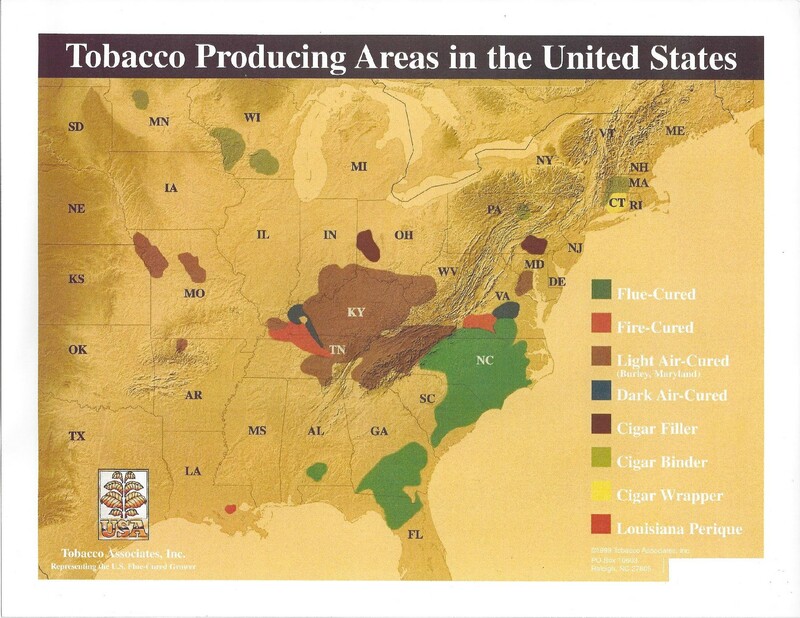 Farmers in the five traditional producing states of Virginia, North Carolina, South Carolina, Georgia and Florida grow almost all of the flue-cured crop. 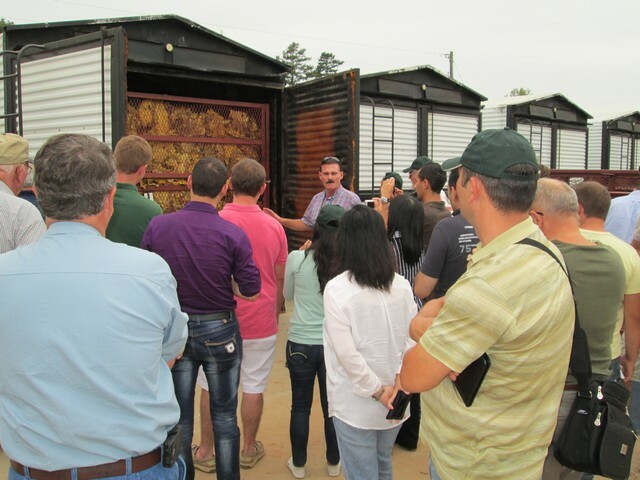 Growing areas or “belts” produce fully mature tobacco with its own distinctive characteristics. 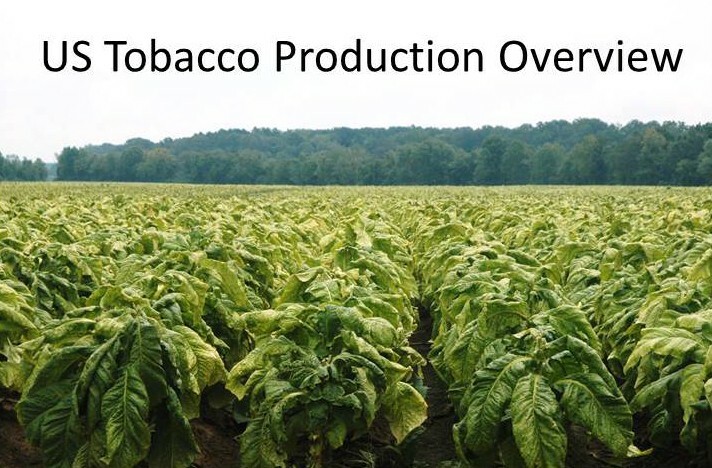 In most seasons US tobacco can remain in the field up to 175 days allowing it to fully ripen. 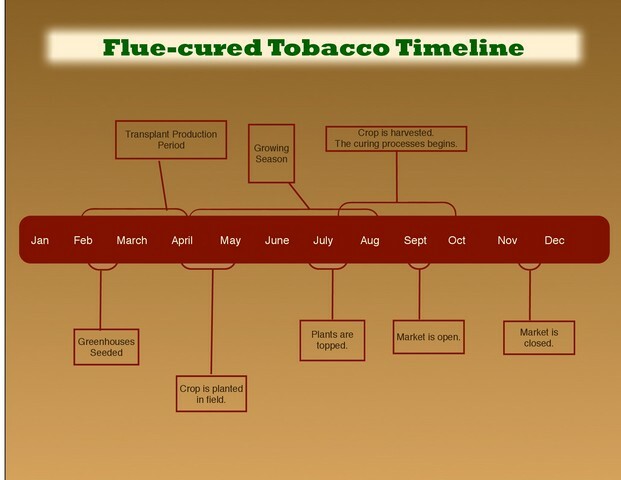 That is one of many factors that separates the flavor and aroma characteristics found in US flue-cured versus other origins.